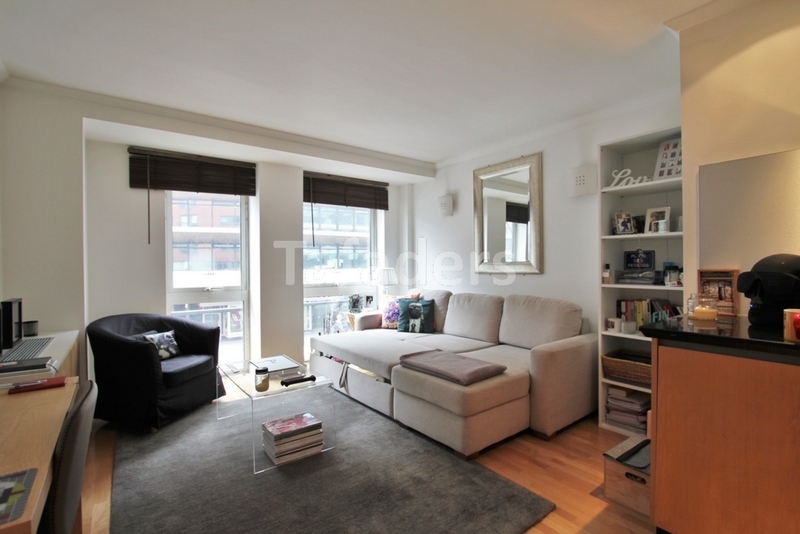 A stunning one bedroom, one bathroom apartment set in the ever popular location, High Holborn. 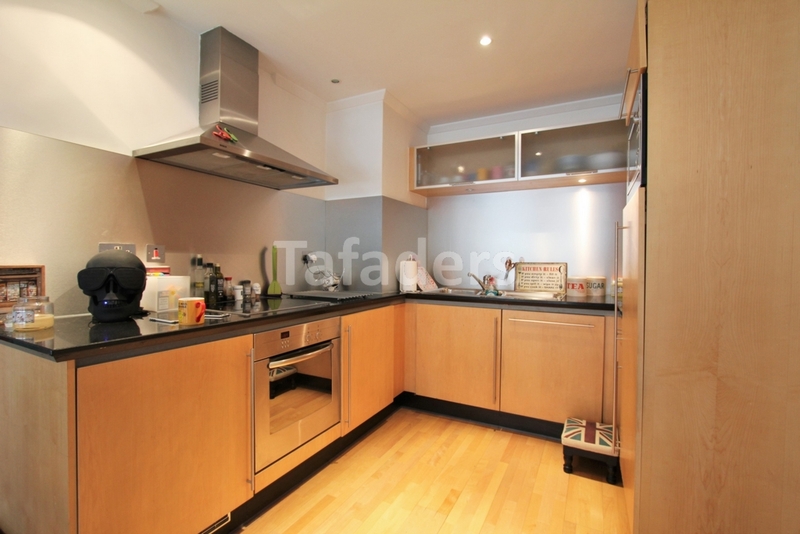 The property compromises a spacious reception room, a modern and contemporary fully fitted and integrated kitchen with granite work tops and Bosch appliances. 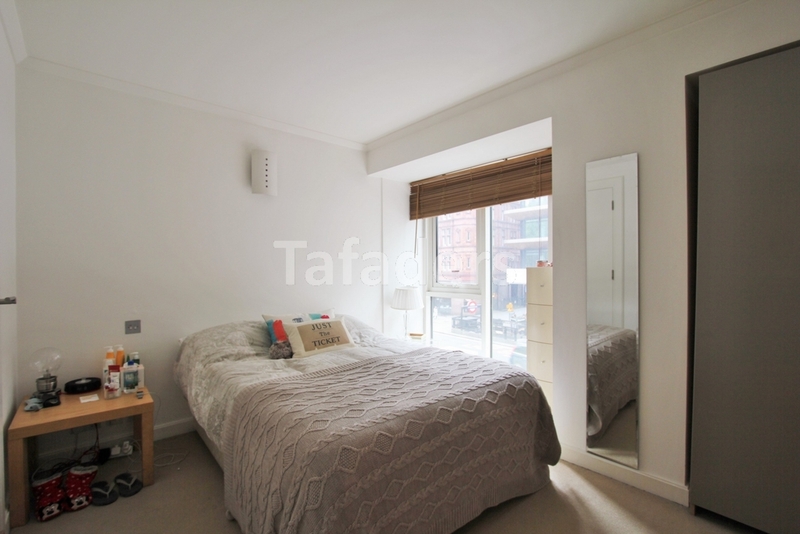 A good sized double bedroom with built-in wardrobes and a attractive bathroom suite. 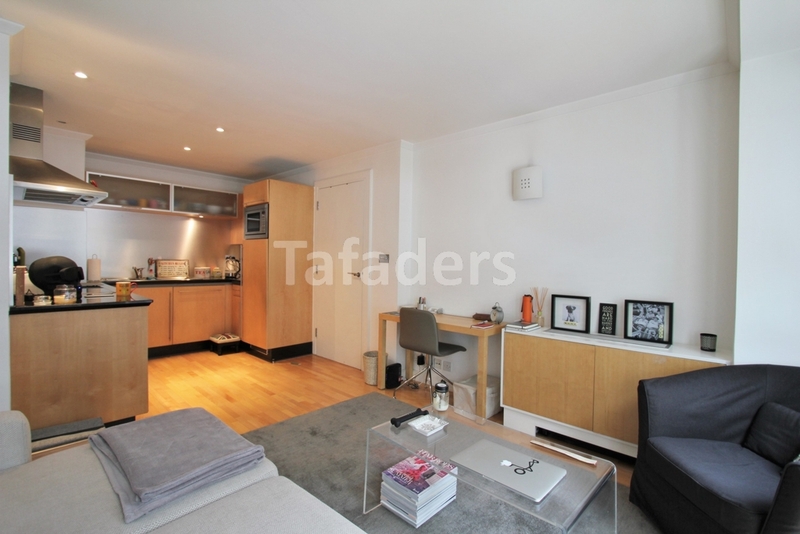 The apartment is presented in good order throughout with neutral décor and wood floors in the living quarters. Entering through the concierge you enter into a charming lobby with two central large lifts. The apartment is moments from the new shopping complex; 'One New Change', complete with an array of cafes, restaurants and a selection of high street fashion brands. The apartment is fully air conditioned with secure entry phone system and a day porter. 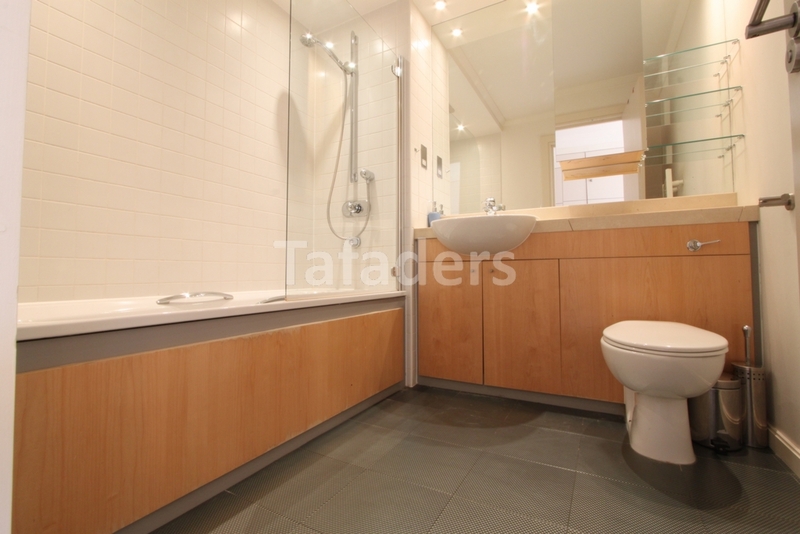 The apartment is within seconds of Chancery Lane underground station and offer countless transport links around the City, West End and Canary Wharf. Early viewings strongly recommended and available 12th September 2017.